The trumpeter, born in Speyer on the Rhine in 1945, completed his musical education at the Mannheim University of music with further studies in Stuttgart, Saarbrücken and Paris. His collected experiences as a solo trumpeter with various top class German orchestras transmit Helmut Erb to a large, delighted group of pupils, both as Professor in trumpet playing and playing methods at the Würzburg University of music and in master courses, both at home and abroad. 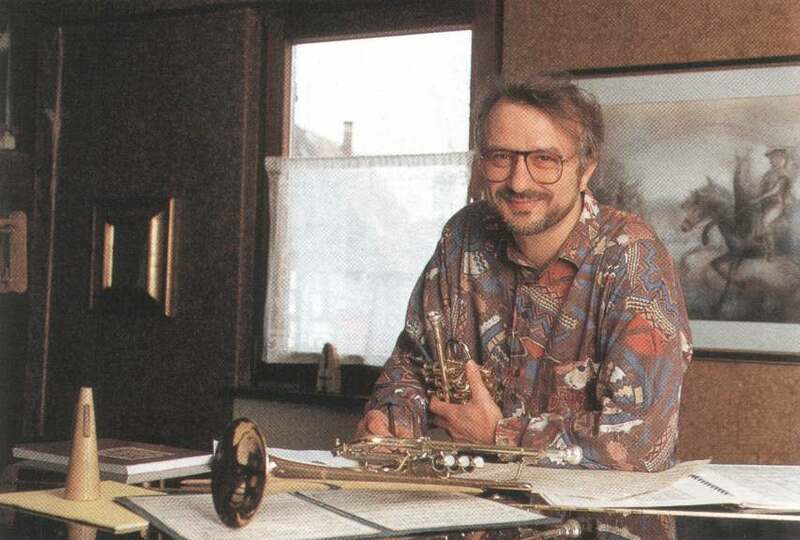 Helmut Erb sees himself as a cosmopolitan of the trumpet. This involves the wide range of his repertoire to the same extend as the for-mentioned soloists presence at numerous orchestral concerts in all the music centres in Europe and abroad. Many of his exemplary interpretations are broadcast through radio and television productions and record promotions. 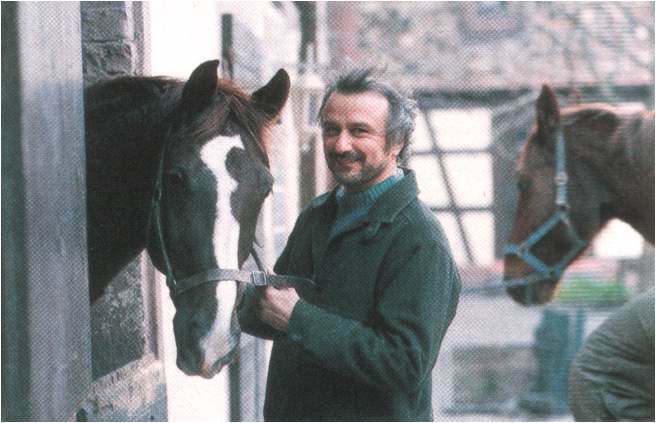 Chamber music takes on an outstanding role in Helmut Erb´s repertoire. 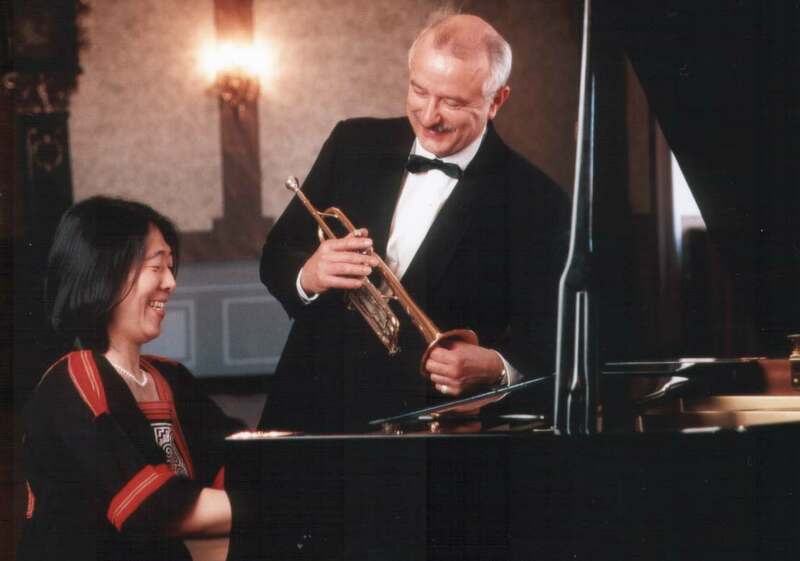 As a duo-partner with the piano or organ as well as being the leader of the Helmut Erb German Baroque Soloists, which he himself established, he has already proved his mastery as a trumpeter in many concerts.